Driving south of Florence, through the Tuscan and Umbrian countryside, in about three hours you will arrive in Rome. Once there, before starting the visit of the city, you can have a cappuccino sitting in a café near Navona Square or the Spanish steps. Your driver guide will take you to see the highlights of the “eternal city”, first to those of ancient Rome: Coliseum, Roman Forum, Pantheon, Marcello Theatre. On the same side of the Tiber River, you can also see the Trevi Fountain, the church of Saint John in Laterano (original Papal seat) and Saint Peter in Chains, home to the wonderful Moses by Michelangelo. You will have time for a typical Roman lunch with pasta bucatini with amatriciana sauce, Roman style artichokes, and abbacchio (roast lamb). 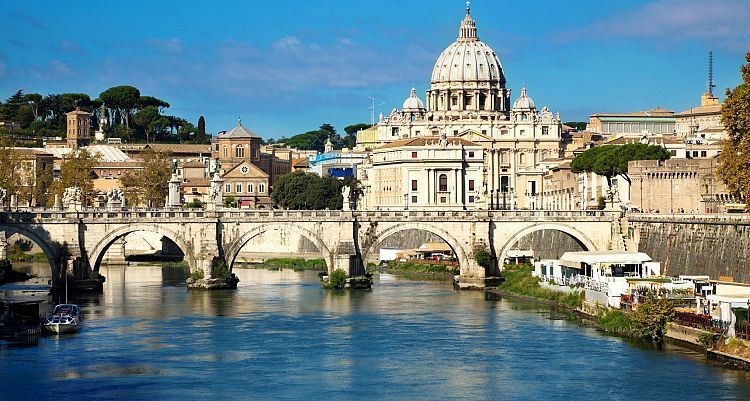 In the afternoon we will go to the Vatican State where you can see the square and the Basilica. 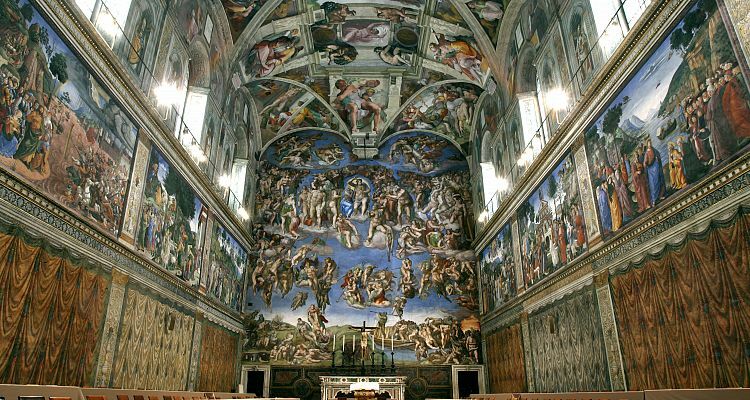 If you would like to visit the Museums and the Sistine Chapel and skip the line, you will need to purchase tickets in advance. 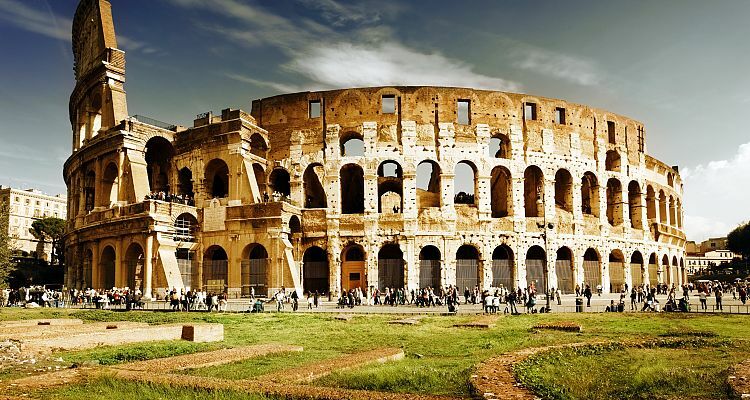 We can help you arrange a tour of the Museums with an official guide of Rome. Not included: entrance fees and meals.